Regulators in the Central Bank should be called before an Oireachtas Committee to account for their failure to spot and act on the crisis in motor insurance costs, according to the Consumers Association. They also accused the Central Bank of being "too close to insurance companies". Michael Kilcoyne of the Consumers Association said it was very disappointing that the Central Bank was encouraging insurers to hike their premiums to stem losses. Mr Kilcoyne said drivers were already paying for the losses at Quinn Insurance with a levy of 2pc on their policies. His comments echo those of ratings agency Standard & Poor's, which has questioned the effectiveness of the Central Bank in regulating insurers. Motor insurance policies have gone up by 35pc in the past year alone, and by 60pc over the past two years. The Consumers Association vice-chairman said: "The Central Bank should be called before an Oireachtas Committee to account for itself. "The Central Bank has clearly not been doing its job. It should have spotted the problems well in advance of now. The relationship between insurers and the Central Bank is too close. "They are supposed to be regulating them, but they are more like big brothers to insurance companies," Mr Kilcoyne claimed. He said regulators should have stopped insurers under-pricing and under-reserving. He said it was disappointing that insurance companies were instructed by the Central Bank to review their prices because they were not charging enough to cover claims costs and expenses. 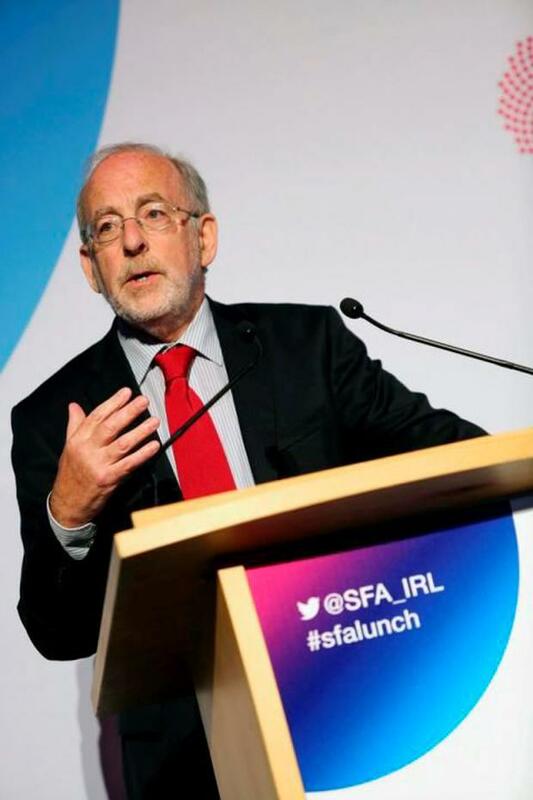 In a letter to Finance Minister Michael Noonan in August last year, then Central Bank Governor Professor Patrick Honohan said that, by failing to charge adequate premiums, the companies were burning through their reserves. Prof Honohan urged the insurers to take a number of measures, including revising their prices and underwriting policies to plug losses. "In effect, by failing to charge premiums sufficient to cover claims costs and expenses, several Irish general insurance companies have eroded their capital base," Prof Honohan wrote. Earlier this year, Standard & Poor's said the handling of various insurance company failures by the Central Bank raised questions about its ability to regulate the sector. It follows the collapse of Setanta Insurance, the multi-million euro bailout of the State's largest general insurer RSA by its parent, and the earlier failure of Quinn Insurance. The ratings agency said: "We believe that the track record of the regulator raises questions over its effectiveness. "Examples in recent history that support our view include the failure of Quinn Insurance...the irregularities reported at RSA Ireland, and the recent collapse of Setanta Insurance." The damning assessment came after FBD saw its share price collapse last year and it was forced to raise funds to bolster its reserves, and Liberty Insurance and RSA both laid off hundreds of staff in a bid to reduce costs. Meanwhile, the managing director of Enterprise Rent-A-Car Ireland, George O'Connor, said its third-party liability costs have more than trebled in the past four years. The company has 5,000 cars in this country. "They are now three times higher than in France, and twice as high as in Germany, Spain and the UK," he said. The Central Bank defended its regulation of insurers. It said it does not have a statutory role in relation to setting premium prices. "Our role is to ensure firms assess risks appropriately and offer motor insurance at a price that adequately takes into account the conditions prevailing in the market such as increasing claims costs. "This ensures firms have the ability to pay all policyholders' claims without recourse to public or consumer funds," the Central Bank said.